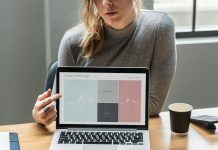 These 3 content discovery techniques can accurately identify what your audience wants. Use them to generate content marketing ideas that attract a larger following, improve your website’s ranking, and increase your sales. Content discovery is the process of determining what type of content your audience wants and needs while also aligning with your business goals. 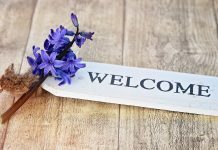 Knowing your audience’s buying habits, buying thought process, buying motivations and other insights will lay out a path to a more effective buying experience. You can close more sales by understanding what triggers your buyers to make the decision to purchase from you. Rather than guessing, you should use a data driven method to analyze what your target market actually wants. As a result, content discovery plays a very important role in generating more business. When you provide educational resources to a prospect at different stages of the buying process, you become a trusted resource. People buy from those they trust. 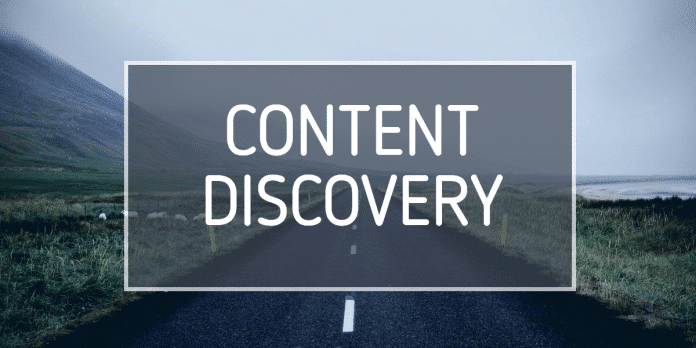 Use these 3 content discovery methods to generate spot on content marketing ideas. A buyer persona is a profile of the demographics and psychographics of your intended audience. This is important regardless of who you target, businesses or consumers. Use this as your starting point in your content discovery process. What type of organization do you work for? Large, small? Who influences your buying decisions? Which factors influence your buying decisions? What do you need to succeed at your job? What content would help you be more successful? How do you currently do <task that your solution can help with>? Where do you find information to learn about <whatever you are selling>? Magazines, websites, journals, research reports, word of mouth? What conferences or events do you attend? Why? Your website logs will also provide a valuable resource for content discovery. If you have a website and are already getting traffic, enable Google Analytics and look at your Search Console data. This will reveal your top web pages from the perspective of Google’s search. Click on a page to see the exact keywords people are using to land on each page, including the number of times your site showed up in search results and the number of times people clicked to visit. This information is why people currently visit your website – in other words, this is the content that is driving your audience right now. Now that you know precisely why people are visiting, see if this lines up with your expectations from your buyer persona. If not, create a plan to add content that fits your buyer persona’s needs. A thorough content discovery approach requires online tools that can help you learn what your target market is really after. 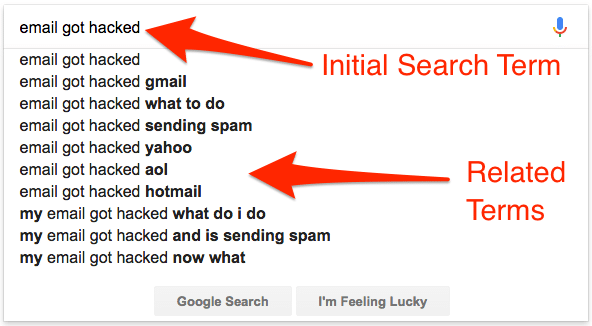 If you know what people type as search terms in Google, you can tailor your messaging to those terms. Looking at your search console or web logs will only take you so far. You’ll need insights into terms that your prospects are using but your site is not optimized for. 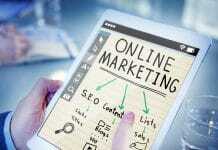 More so, you want to know what your competitors are optimized for. 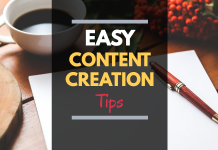 This will enable you to come up with content marketing ideas that others haven’t written about. When you write about original topics, you increase your chances of getting indexed on Google. An easy first tool to use is Google’s search bar. Type in a term and you’ll see Google display related terms that it thinks you might be searching on. This is based on prior searches that other people did. Google’s Keyword Planner tool also provides insight into keywords that you can pursue. While it is designed for Google’s Adwords advertising program, you can use it for content discovery because it will tell you the search volume of specific terms. While there are many paid tools that can help you with content discovery and search engine optimization, my favorite by far is SEMrush (affiliate link). 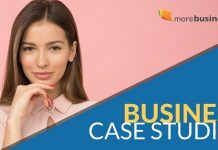 We use SEMrush to create content marketing ideas for MoreBusiness.com and our other sites. 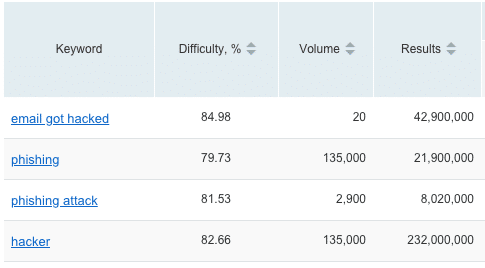 SEMrush has very robust tools for content discovery, including keyword analysis that shows a difficulty rating for each keyword plus the search volume. This tells you how hard it will be to get ranked on a specific keyword. They also have a tool that identifies related keywords and shows you the difficulty rating for each so you can quickly spot which types of content you should pursue. Once you have identified appropriate topics and keywords, you can generate content marketing ideas that are in sync with your goals and what your audience is actually looking for. There’s no guesswork. Your content marketing ideas are now data driven. When you know the search volume and keyword difficulty, your content discovery process becomes relatively easy. You’ll avoid writing about content that isn’t being searched upon by your target market. 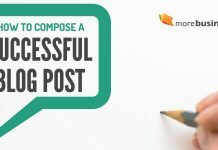 Instead, you can focus on the content marketing ideas that really matter to your audience and have a good chance of getting found by prospects. This analysis takes a little bit of time and some deep thinking. It will enable you to pinpoint what your audience wants with incredible accuracy.